I've been thinking a lot about something. Something that has crossed my mind every single day, but I never talked about it openly. As some of you may know, I'm pro-black; this means I love black people, black culture, black everything; I fully support the black community. I am not pro-black because I feel like I have to be since I am an African-American girl. I am pro-black because my people have been suffering for too long in this white country called the United States of America. It is important for everyone in the black community to support each other at all times, especially since we live in a society that does not love us as much as it loves our culture. When the Black Lives Matter movement was founded by three black women by the names of Alicia Garza, Patrisse Cullors, and Opal Tometi, I realized how powerful black women can truly be. When I first watched Amandla Stenberg's video about cultural appropriation, I discovered my biggest inspiration. Black girls are truly magic, but I feel like only black girls/women can truly say that. 1. "I don't like black girls because they are loud, rude, always got an attitude, and don't have real hair." This is where he clearly states he does not like black girls, therefore he does not like his mother, his aunties, or his grandmother. 2. "I prefer dating white girls because black girls always got an attitude. It makes them intimidating." Now, there is nothing wrong with black boys liking white girls. 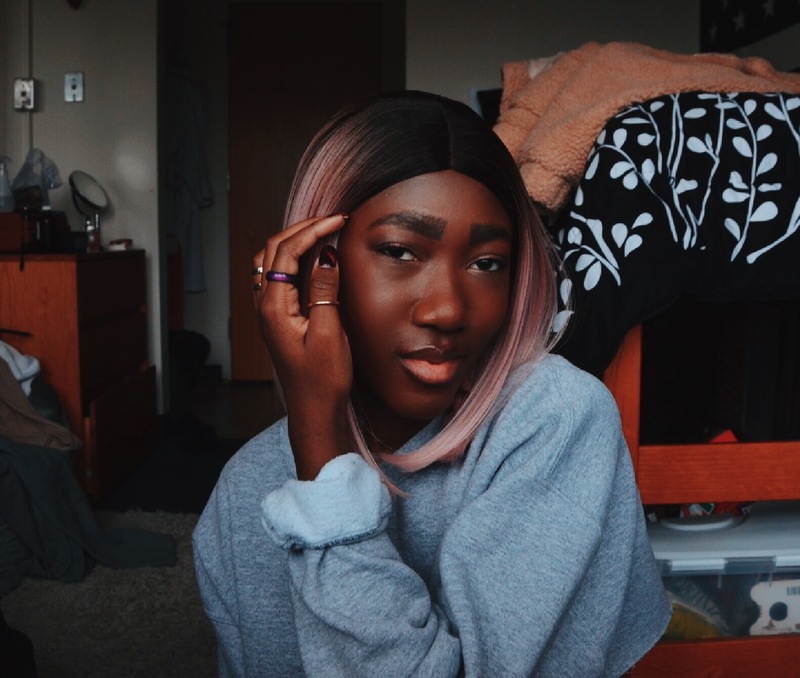 There is something wrong when they state the reason why they prefer white girls over black girls, and the reason is just another way of belittling black girls. 3. 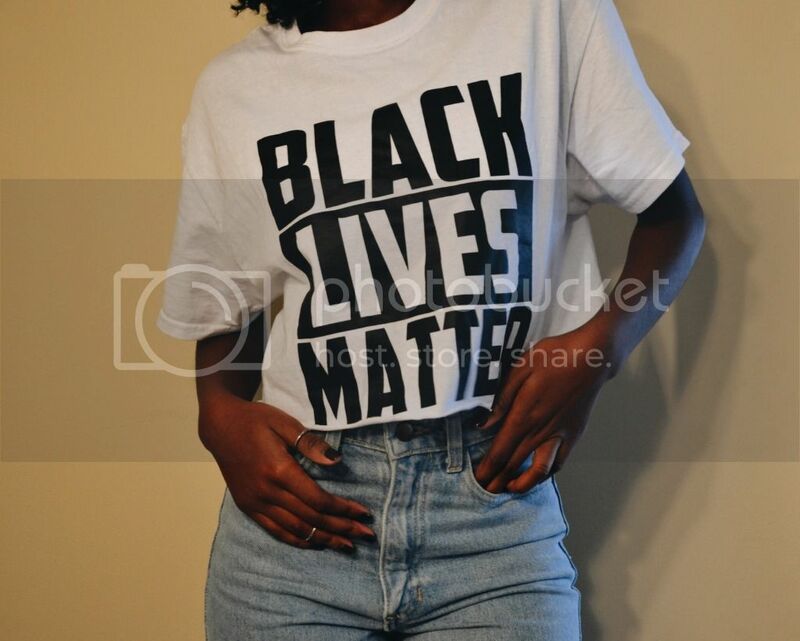 "BLACK LIVES MATTER! HANDS UP DON'T SHOOT!" says the "woke" black boy. "Yes! Justice for Natasha McKenna, Janisha Fonville, Rekia Boyd, Tanisha Anderson..."
"Who are they?" says that "woke" boy who isn't as woke as he thought. What I'm trying to say here is if you are a black boy/man, and you take the time out of your day to state your detest for black women, remember who gave birth to you. Remember who raised you. Remember those black women who protest for you and all the other black boys who have to fear for their life, and hope they don't get taken out of this world because of something that is supposed to mean more than them. Not all black boys/men are like this, so I am not implying that all of them disrespect black women...but a large portion of them do. If you're going to preach Black Lives Matter, then don't be silent when it comes to black women, black lgbtq+ part of the community, and black misfits. The whole black community needs support. We need to support each other, not continue to bring one another down. I'm loving your shirt! This post is very well said about an issue that is barely talked about in the community. I've noticed that we don't talk about issues among the community because we spend more time talking about issues involving the community, hence how the Black Lives Matter movement was formed. You are a bright girl, keep writing! !